Have you looked at your kid/s and said to yourself, how time flies indeed so fast? 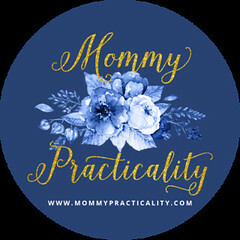 I've done so very recently with my two sons, the eldest who turned nine last September 10 and now, my youngest just turned two last September 18. We wanted to give our two year old son a special celebration because that's what we did for our eldest. Our youngest is now more responsive, appreciative, active and interactive. It's for these reasons why we really pushed to have a party for him. We decided to celebrate it at Jollibee. Here's to share other elements of his party. Used brown bags to as support to pro-environment campaigns. 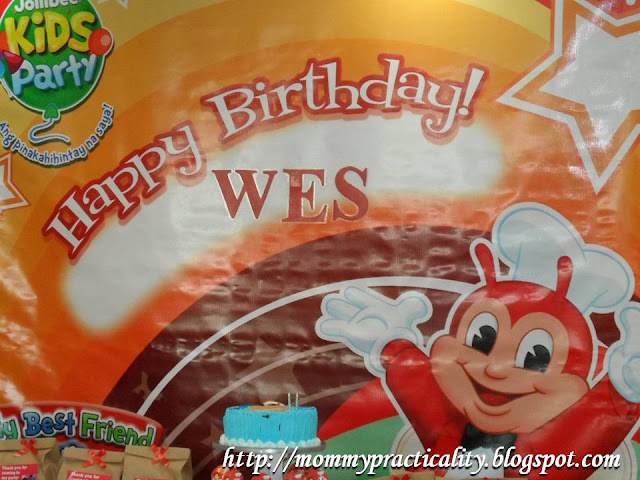 We chose My Best Friend Jollibee as our theme for my son's party. - Actual contents may vary without prior notice, just like what happened in my case. Cakes are also available at selected Jollibee branches, supplied by Red Ribbon. They only have 1 size of cake 8' x 12' cake, which is kind of small for P900.00. You may bring your own but as their rule, could not be served to your guests during the party. 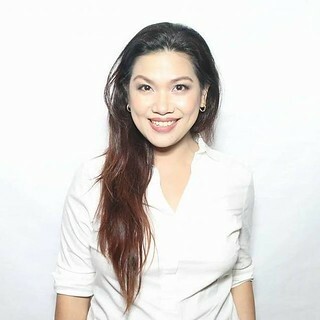 Jollibeekidsparty.com now accepts online payments using the secured Peso Payment system. You may choose to pay P3,000.00 as down payment or pay in full through your VISA or Mastercard accounts. Originally, I booked our party at another branch. But there was a BIG confusion in terms of party room assigned to us. They gave us a smaller room different from the room shown to us during ocular. Three days before the originally scheduled party, the first branch couldn't confirm if they could give in to my request. I decided to scout for another STILL-available branch close to the original party schedule for I cannot compromise the comfort of my guests. Good thing, Jollibee Puregold Araneta was still available plus I also got a refund from the first branch. As if the universe conspired to put things in order, all my suppliers were available on the new schedule because the didn't book any other event on that day. The next challenge was to send out a new invitation to all the confirmed guests 3 days prior to the new party schedule. Happily, almost all of our expected guests were present. What better way to celebrate my son's birthday than to have a perfect weather. 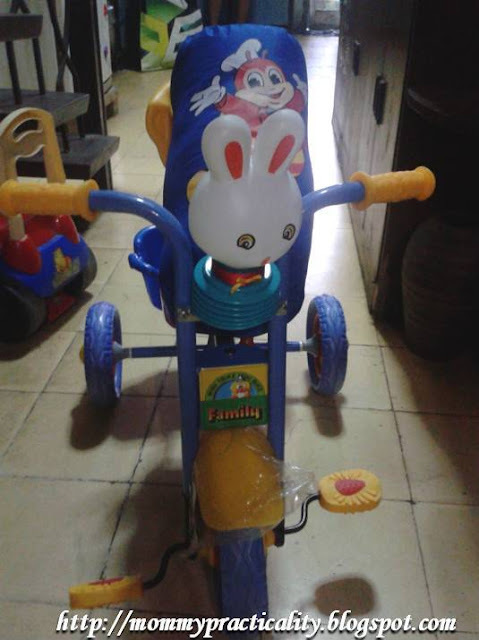 Our son got a bike as a freebie for the amount of food package we availed and a pillow as a gift. The place was packed with beaming and excited faces of our friends and family. They went out of their ways to still make it and bring joy to the young heart of our son Wes. It was a tiring but a truly successful event. We give thanks to everybody involved in making this party a well-celebrated one! And to our dear son, remember that Mom and Dad will do anything and everything to give you the best that we can as long as we live. We love you so much! 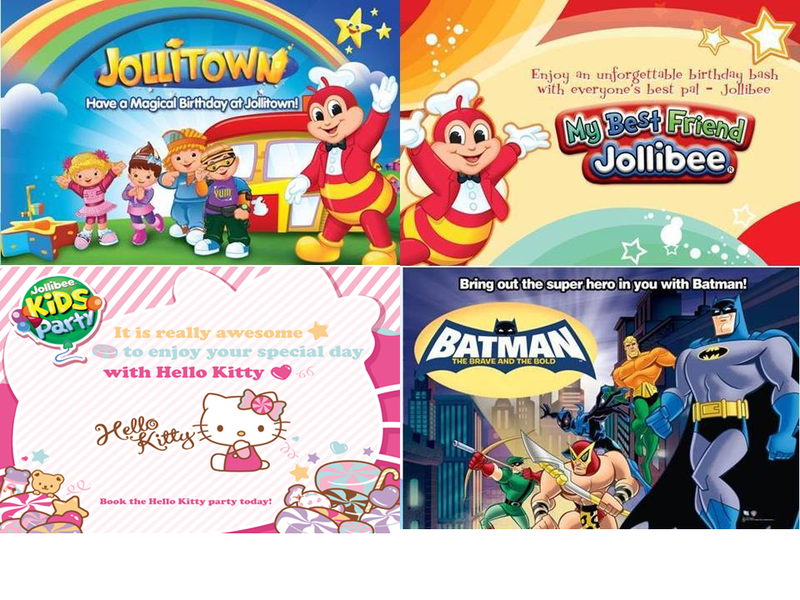 For more information on Jollibee Kids Party you may visit Jollibee's website or follow @iwantjollibee on Twitter. I want a Jollibee party for Z's 2nd birthday also! HAHAHA, the first one's not yet over and I'm already planning the next party! Happy Birthday, Wes! My daughter turned three last 22nd of September ans celebrated it a Jollibee store too! Children really loves Jollibee. I also posted about our simple celebration. 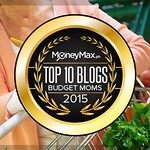 I would like to inform you also that I have nominated you to receive the Leibster Blog Award. 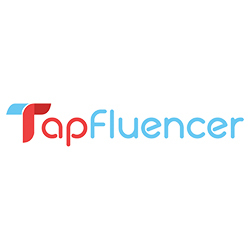 You'll know the full details of this award by reading my post about it. Hi Evelyn the lootbags were not from Jollibee. We bought them last minute because of my change in venue. Jollibee's lootbags are awesome! Too bad we weren't able to book earlier..
How much will I pay if I had 80 guests? Will I receive a gift base on the amount I paid? Hello, glad to see a Joliibee bday party post like this, been looking for one. 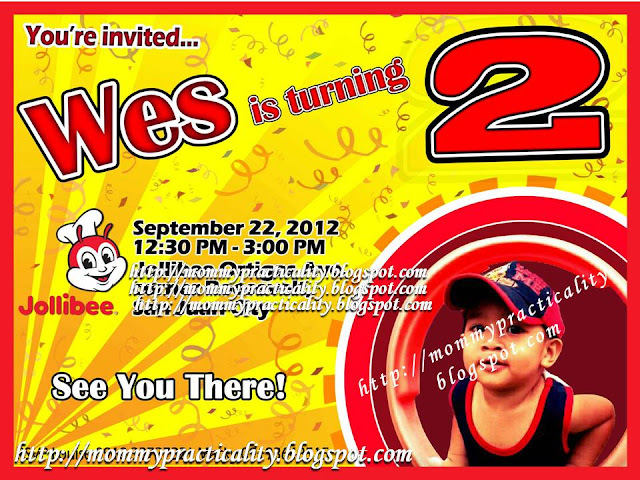 My daughter will be 2 this Sept 15th and we will be celebrate it at Jollibee. Do you know if they accept extension for party hours? 2 hrs is not enough I don't think especially with chit-chat and picture taking. Hello sorry for the late revert. Cake is from a supplier, Delishaes Cakes. You may find them on Facebook. She's a friend of mine. Just send her a PM and tell her that you found out about their cakes through me. :) Tarpaulin and invites were done by my hubby. :) Thanks. Hi Louise, I just want to ask if how much you spent on this party? Hello Javiziel! Food cost was at P16K, Good for 120 pax. Thanks. Hi Louise, may I know where you had the tags for the lootbags made and how much each? I'm also planning on brown paperbags as lootbags. Hi Louise.. Just wanna know if its really required to order a side dish (fries) and dessert (sundae or pies) for the create your own food package? Or it depends on the Jollibee branch? I was kinda confused coz it was not stated in their online pary reservation..
Hi! did they allow you to serve the cupcake to the guests? Thank you Jollibee Kids Party,has birthday of 2th name Wes.